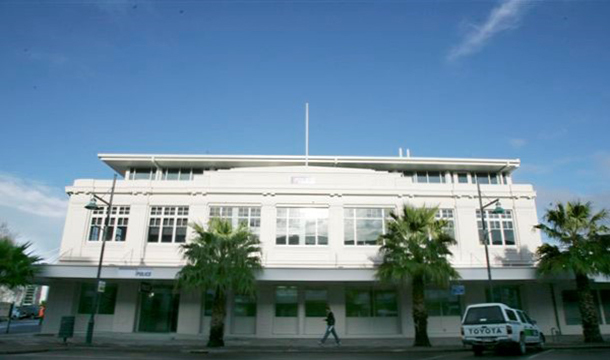 RDT Pacific was engaged by New Zealand Police to provide Project Management services for the redevelopment of the Gisborne Police Station. The brief for the project featured the retention of the historic facade and stair balustrade element and the construction of a seismically separate carpark structure. 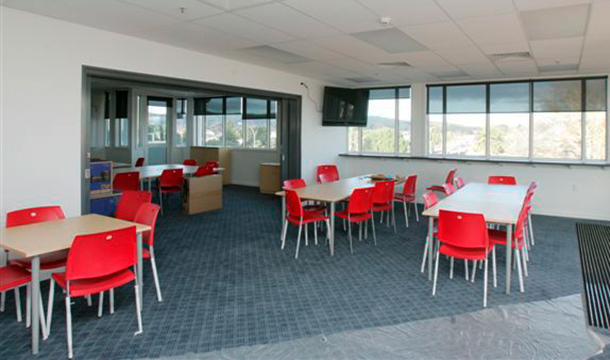 The 24 hour facility contains a custodial area, watch house, public foyer, interview rooms and muster room. 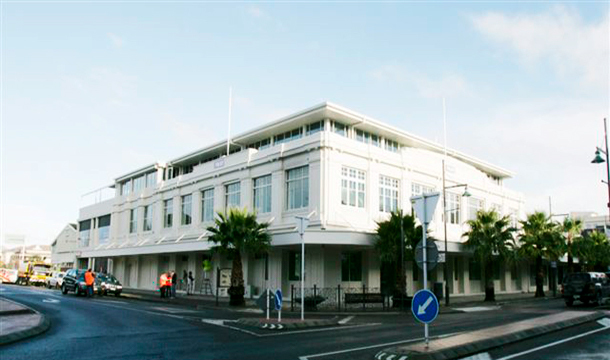 Other functions include police office space, specialist storage for exhibits, Scene of Crime Office facilities, the Police Dog section and interview rooms. RDT Pacific also provided Workshop Facilitation services for this project which was completed on time and within budget. Opus Architecture were awarded an ACENZ Silver Award of Excellence for this project.